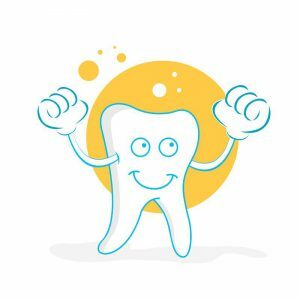 Proper dental health can’t be accomplished without first knowing the proper techniques for quality tooth care. 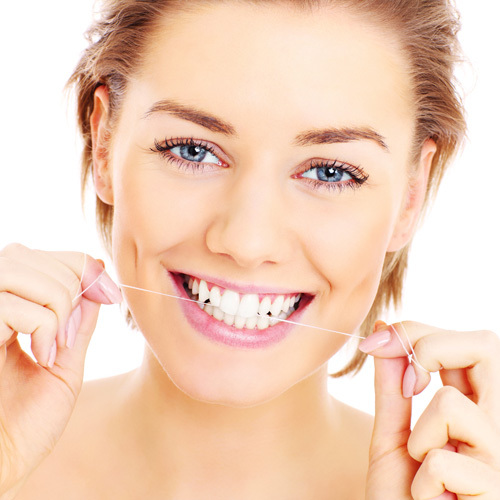 Cedar Creek Dental is here to provide all of the information you need for good, consistent dental hygiene. 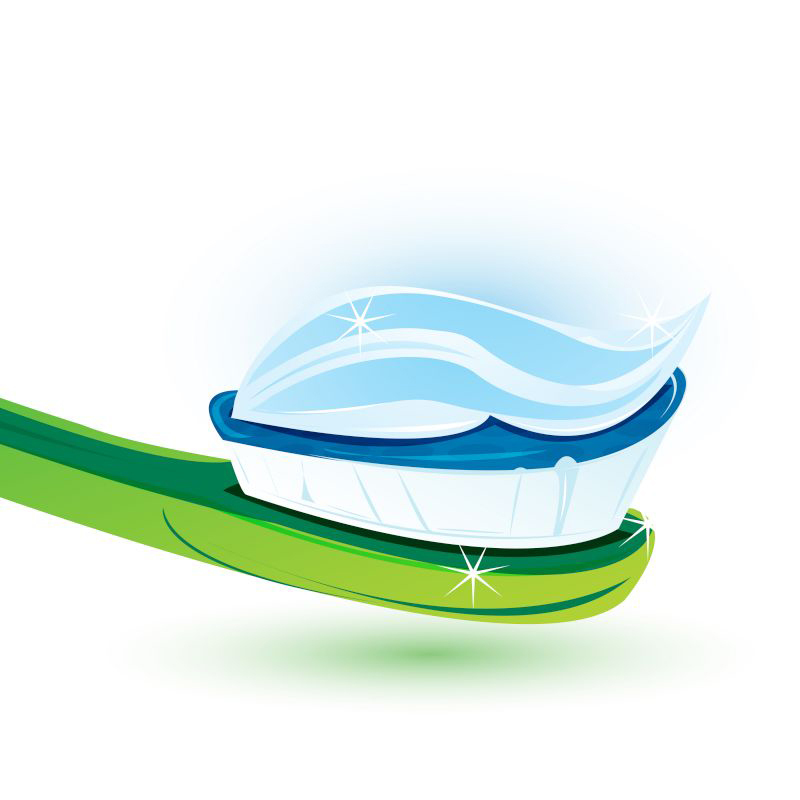 Keeping up with dental health means regularly seeing your Rigby dentist for an examination and tooth cleaning. 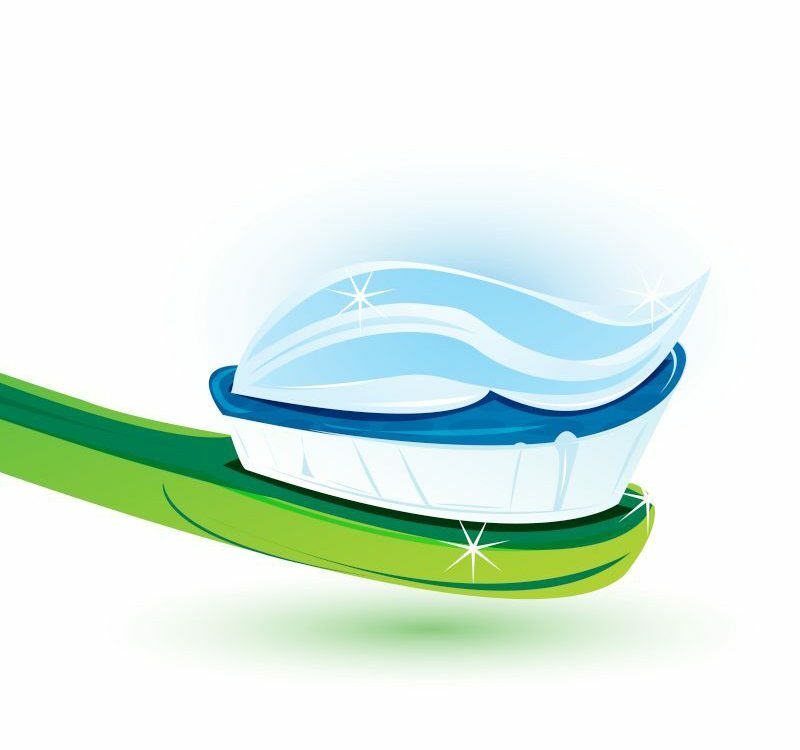 Regularly keeping up on your teeth will prevent the need for complicated procedures like Rigby dental implants or root canals.